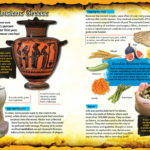 Michael is a Professor in Classics and Ancient History at the University of Warwick; National Teaching Fellow and Senior Fellow of the Higher Education Academy; Fellow of the Royal Historical Society; Honorary Citizen of Delphi, Greece; President of the Lytham Saint Annes Classical Association; author of several books on the ancient Mediterranean world as well as ancient Global History; and has written and presented a range of TV and Radio documentaries for National Geographic, History Channel, ITV and the BBC. 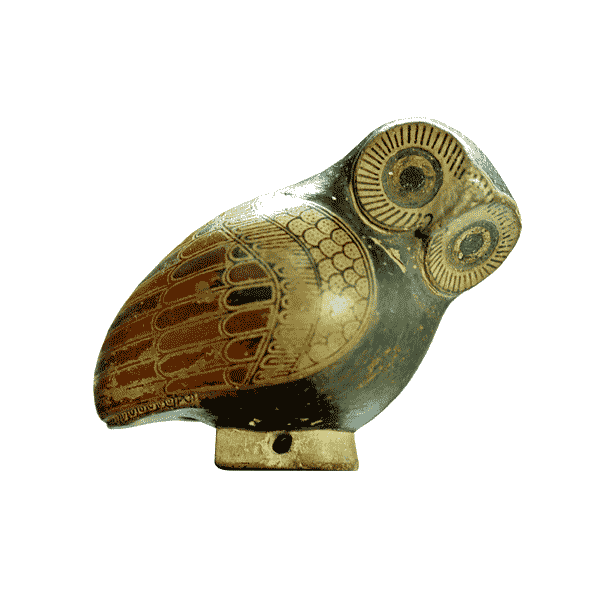 University of Warwick: I work at the university as a Professor in the Department of Classics and Ancient History. 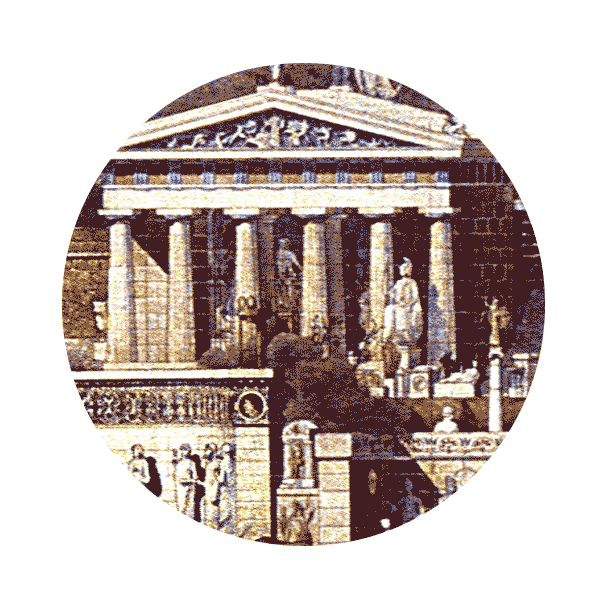 The Society for the Promotion of Hellenic Studies (SPHS) is one of the UK’s most important institutions promoting the study of Greece. 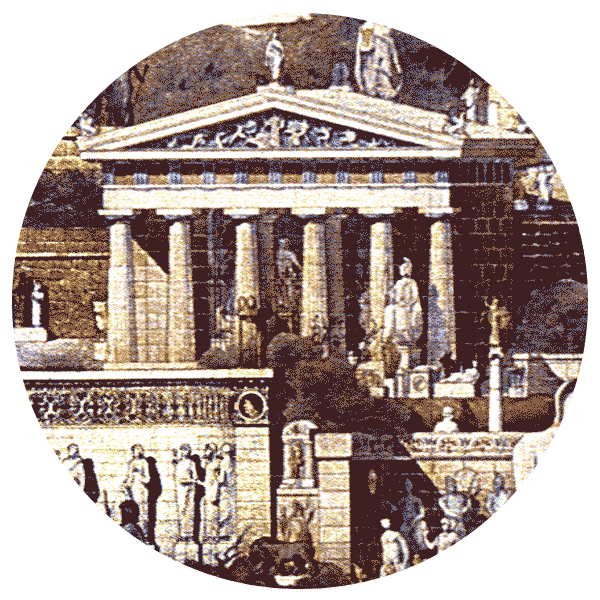 As an honorary citizen of Delphi, I work with the Mayoral office to disseminate globally an understanding of ancient and modern Delphi. I act as President for the Lytham Saint Annes Classical Association, which has become the largest branch of the Classical Association in the country. 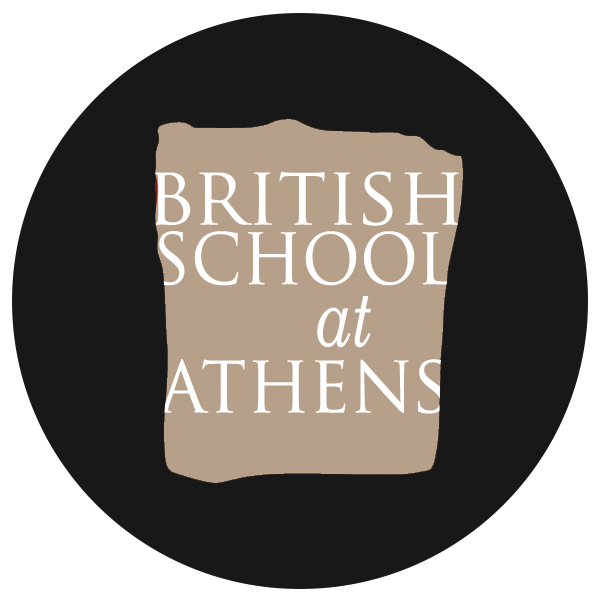 The British School at Athens (BSA) is my home away from home when in Greece: a research institute for all those in UK universities interested in Greece from ancient to modern times. I have been accredited as a National Teaching Fellow of the Higher Education Academy in recognition of teaching excellence. 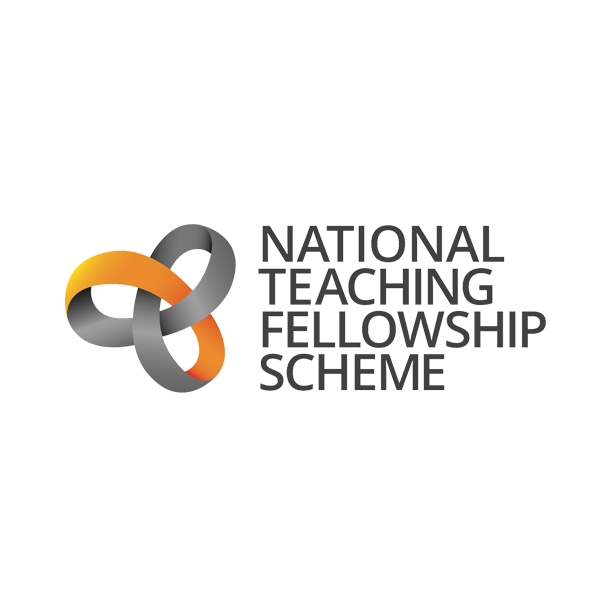 As an NTF, I work with the Association of National Teaching Fellows in order to enhance and embed the impact of National Teaching Fellows in promoting excellence in teaching and learning. 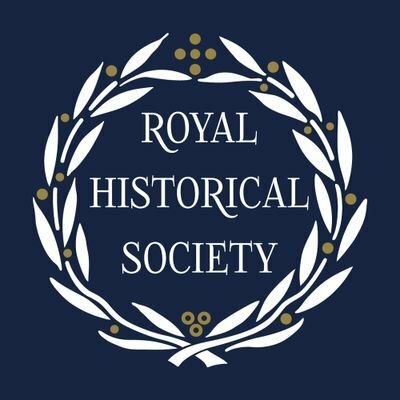 In 2019 I was elected a Fellow of the Royal Historical Society in recognition of my academic work and championing of the ancient world. 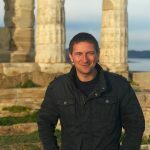 Michael is a Professor in Classics and Ancient History at the University of Warwick and member of Warwick’s Global History and Culture Centre. 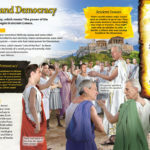 His research and teaching focuses on aspects of ancient Greek and Roman society, as well as ancient Global History. In 2017-8 Michael held a Leverhulme Research Fellowship to work on an ancient global history research project looking at the movement of luxury goods between the Mediterranean and China in antiquity. He is a National Teaching Fellow (the UK’s most prestigious award for teaching in Higher Education); Senior Fellow of the Higher Education Academy; winner of the Warwick Award for Teaching Excellence and Foundation Fellow of the Warwick Higher Education Academy. In 2015, Michael was also made an honorary Citizenship of Delphi, Greece – Επίτιμος Δημότης Δελφών – in recognition of his work related to the sanctuary of Delphi; and in 2019 he was elected a Fellow of the Royal Historical Society. Michael is also well known for his public engagement and outreach work as a speaker and broadcaster. He is President of the Lytham Saint Annes Classical Association, the largest branch in the UK. He has written and presented a range of TV and Radio programmes for National Geographic, History Channel, Nova, BBC & ITV including Delphi: bellybutton of the ancient world (BBC4); Guilty Pleasures: luxury in the ancient and medieval worlds (BBC4); Jesus: rise to power (Nat Geo); Ancient Discoveries (History Channel); Who were the Greeks? (BBC2); The Mystery of the X Tombs (BBC2/Nova); The Greatest Show on Earth (BBC4, in conjunction with the Open University); Roman Britain from the Air (ITV); Rome’s Invisible City (BBC1), Invisible Cities (BBC1); Sicily: Wonder of the Mediterranean (BBC2) and Ancient Invisible Cities (BBC2). He has also presented a radio series for BBC Radio 4, ‘Spin the Globe’, written for national and international newspapers and magazines, lectured to schools and groups in the UK and Europe, and has taught in the UK, Europe, US and Brazil. In 2019, he was re-created as a Lego figure in honour of his contribution to Classics (click here to read about this in Michael's blog). Michael's full CV is available to download here. A brief overview of some of his more recent activities is listed below. 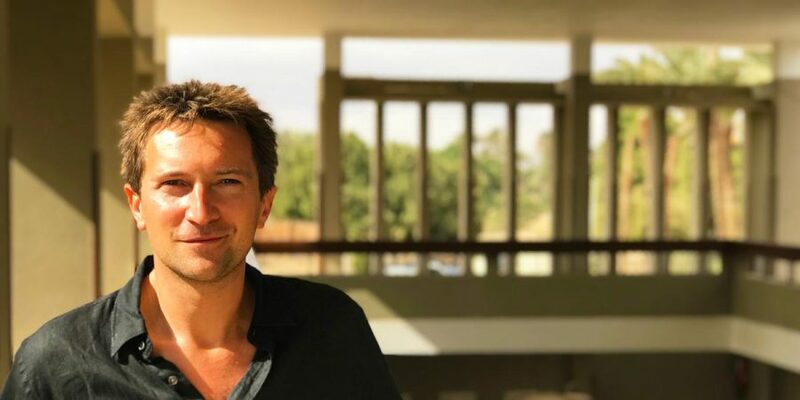 2018-Present – Professor of Classics and Ancient History, University of Warwick. 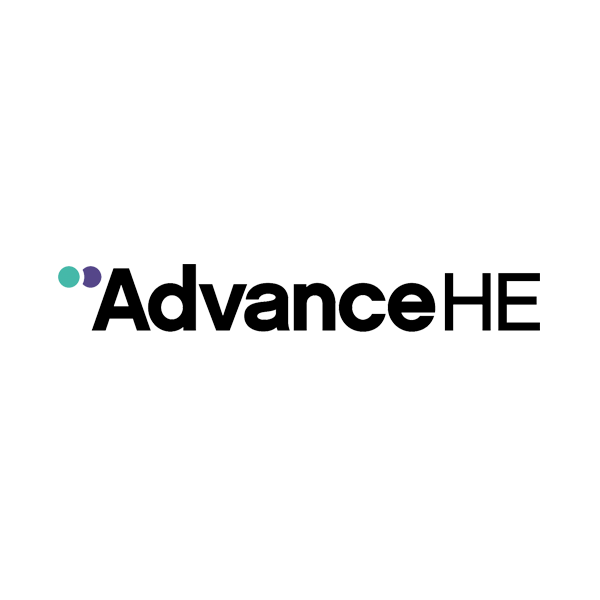 2014-2018 – Associate Professor in Classics and Ancient History, University of Warwick. 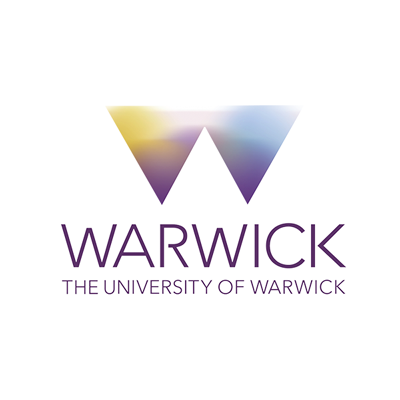 2012-2014 – Assistant Professor in Classics and Ancient History, University of Warwick. 2011-14 – Stipendiary Research Associate, Darwin College, University of Cambridge. 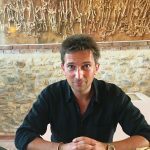 2010-13 – Affiliated Lecturer, Faculty of Classics, University of Cambridge. 2007-11 – Moses and Mary Finley Research Fellow in Ancient History, Darwin College, Cambridge. 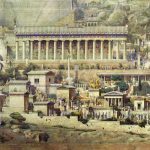 2017-2018 - Leverhulme Research Fellowship:"The meaning and impact of luxuries across the ancient world 100 BCE-300CE." For more information on the project and its aims, please click here. 2015 - Foundation Fellow of the Warwick International Higher Education Academy.